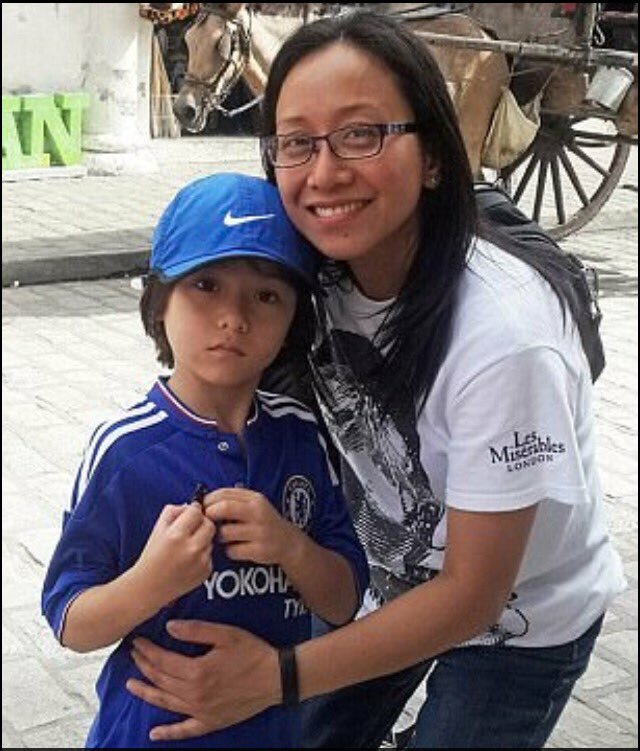 Help support the family of Julian Cadman a 7-year-old Chelsea fan killed in the Barcelona terror attack. A fundraising drive for the family of the young British boy killed in the Barcelona terror attack has reached the $210,000 mark. Donations will also cover the medical bills of his mother, known as Jom, who was badly injured when terrorists drove a van into crowds of people in Las Ramblas. Julian had been on holiday with his mother but the pair became separated in the chaos of the terror attack. Last Sunday, it was confirmed that Julian, a dual British-Australian national, was one of the 15 people killed in the attacks in Barcelona and nearby Cambrils. ‘Julian was a much-loved and adored member of our family. As he was enjoying the sights of Barcelona with his mother, Julian was sadly taken from us. "Andrew, Jom and Julian are a normal Aussie family whose lives have been devastated by the recent tragedy in Barcelona. Like all families they are paying a mortgage, bills and other sundries. As you can imagine there will be ongoing medical costs to get Jom back to full health. Many people have been asking how they may support the family at this time. We are asking for any contribution for those that may wish to help. This will assist with additional medical and funeral costs for the family. We thank you greatly for any support you may offer." It's being claimed that Insurance will not cover the extortionate costs for everything stated above as it does not include acts of terror which is appalling. Please take a second and DONATE HERE to Julian's GoFundMe page. To donate to the fundraising page, or to support other families who lost loved ones in the Spain attacks, click here. Chelsea Football Club will host their own tribute this Sunday as we face Everton at Stamford Bridge.